Take a pleasant, 132 kilometre drive north of Perth and you’ll find yourself in New Norcia, the only monastic town in Australia. Founded by Spanish Benedictine monks in 1847, this unique and historic place is worth a visit – don’t miss the local bakery, locally made wines and impressive Abbey Church. The museum and art gallery is part of the Visitor Information Centre, which runs guided tours offering insights into the area’s history – it’s excellent value. 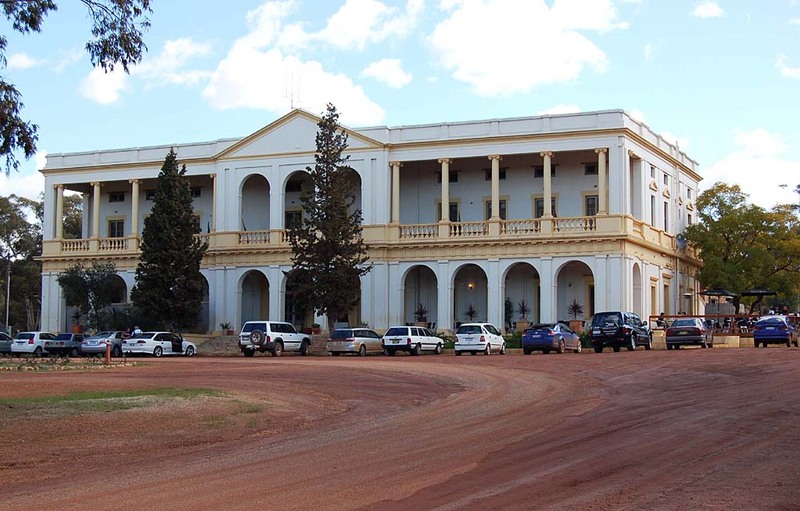 The historic old buildings in New Norcia are reminders of a time in Australian history when settlers carved lives from harsh environments – worth a look.